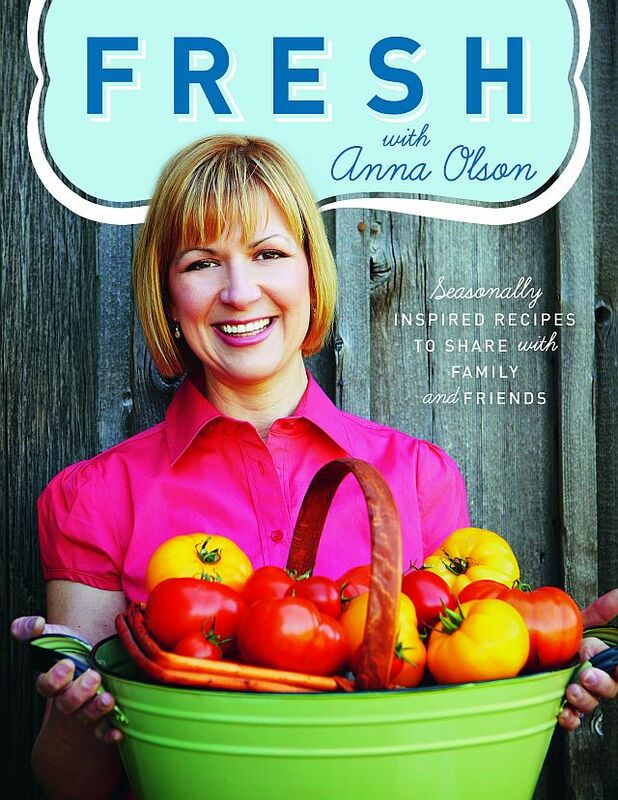 â€‹Originally from Atlanta, Georgia, Anna Olson moved to Ontario as a child and grew up in Toronto. She studied politics and sociology at Queen's University in Kingston and pursued a brief career in banking before realizing that cooking was her true passion. Anna followed her dream of becoming a chef by enrolling in the renowned culinary program at Johnson & Wales University in Vail, Colorado. She has never looked back. After finishing her studies in 1995, Anna found her way to Niagara. She started working as a line cook at distinguished restaurant Inn on the Twenty, where she was soon promoted to pastry chef. 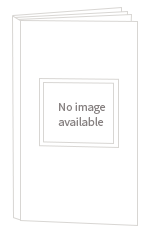 It was here that she met her husband and business partner, head chef Michael Olson. 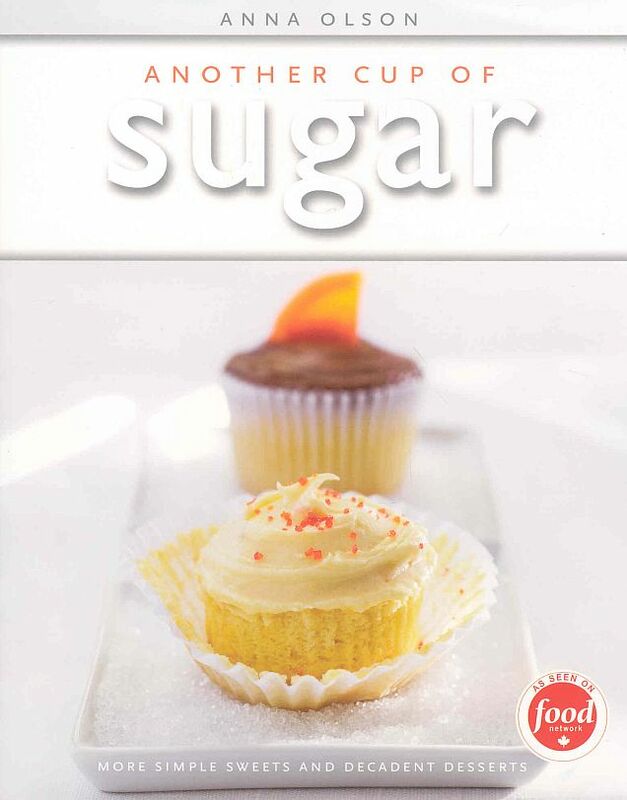 Anna joined the Food Network in 2002 as the host of Sugar. 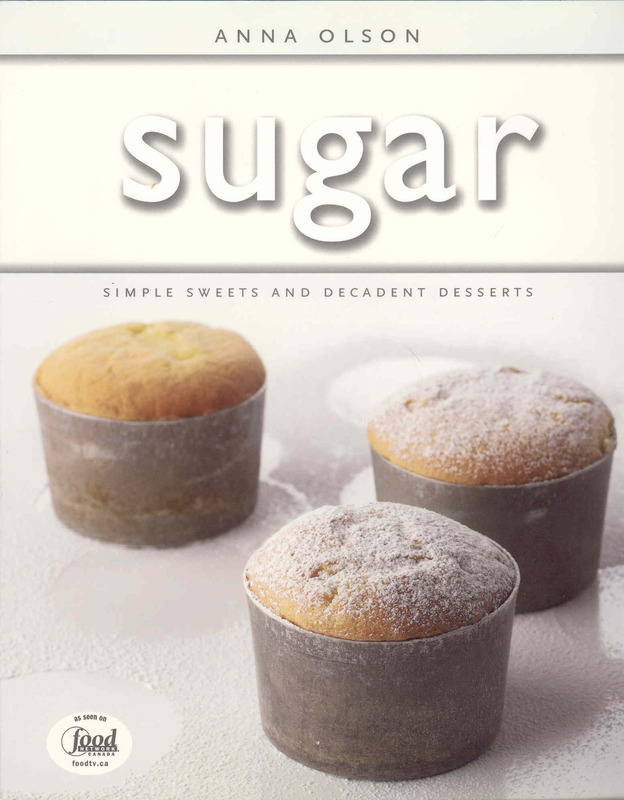 The show's success prompted two companion cookbooks, Sugar and Another Cup of Sugar. 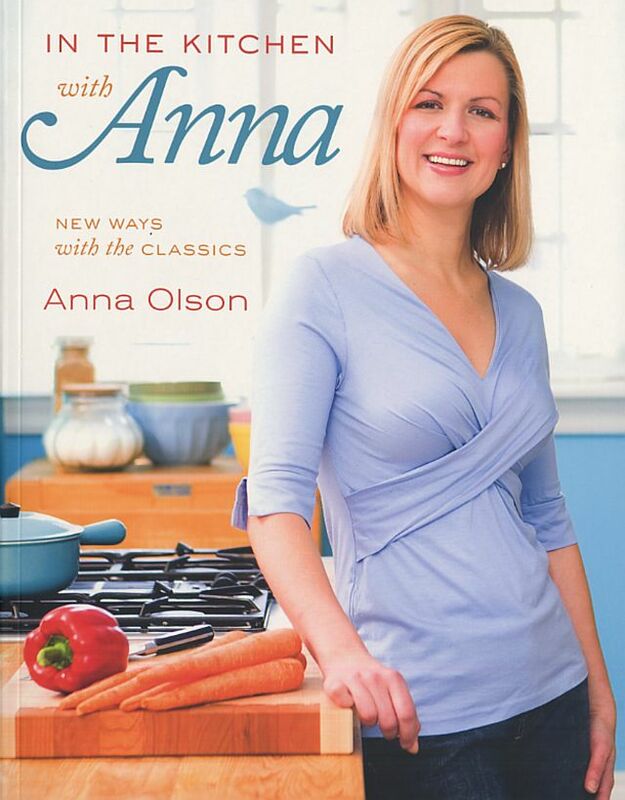 In 2008, Anna’s second series premiered, Fresh with Anna Olson, which was filmed in her own kitchen. The show currently airs daily on Food Network Canada. 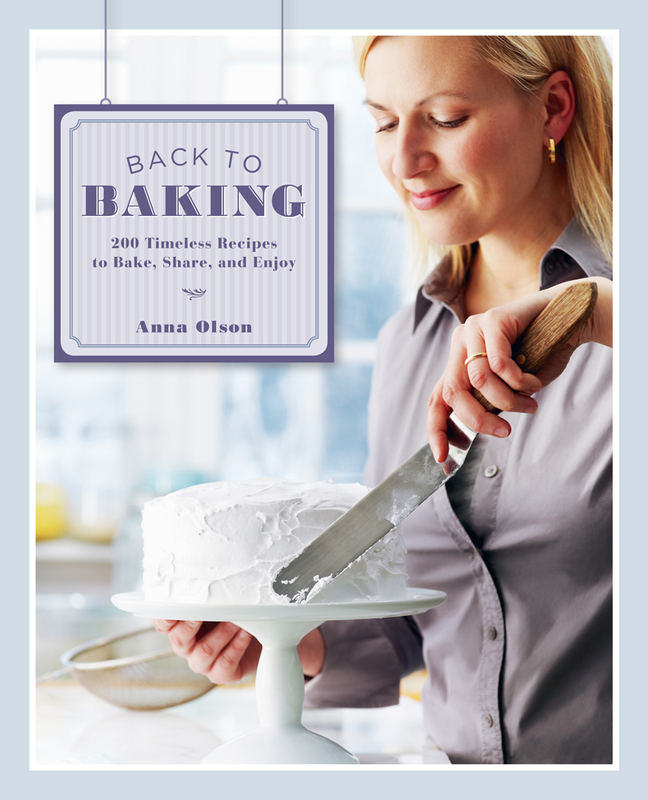 In 2011, Anna published her seventh cookbook, Back to Baking.